I have said it many times but food blogging isn't just about creating recipes, photographing and throwing some thoughts together in a post. Blogging is a community and when needed we come together to help others and each other. I am not an overly popular blogger but I believe it is important to get involved as much as I can when another blogger asks for help. Even a little can mean a lot. 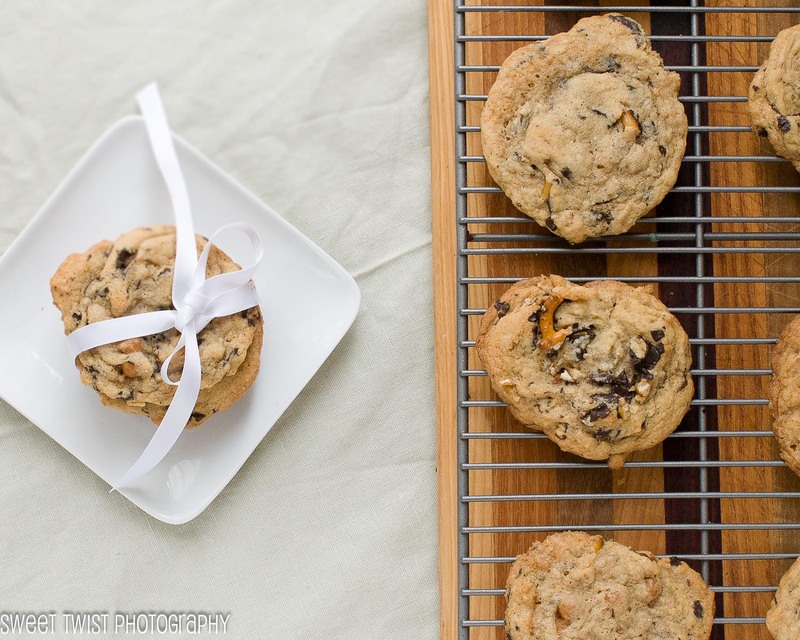 A blogging friend - Carrie from Frugal Foodie Mama has put together an online bake sale. 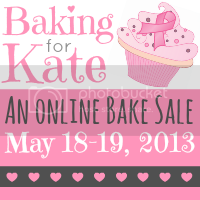 It is called Baking for Kate: An Online Bake Sale to Benefit Kate’s Mommy Bucket List. A friend of hers has been diagnosed with stage 4 breast cancer. We are raising money for her and her family to help cross off items from her Mommy bucket list and to assist in any medical costs. Many other bloggers and friends have been busy baking. There are a wonderful amount of delicious goodies and items to purchase. I have offered up these Chocolate Covered Pretzel Caramel Cookies. Trust me you want to buy these. They are amazing. 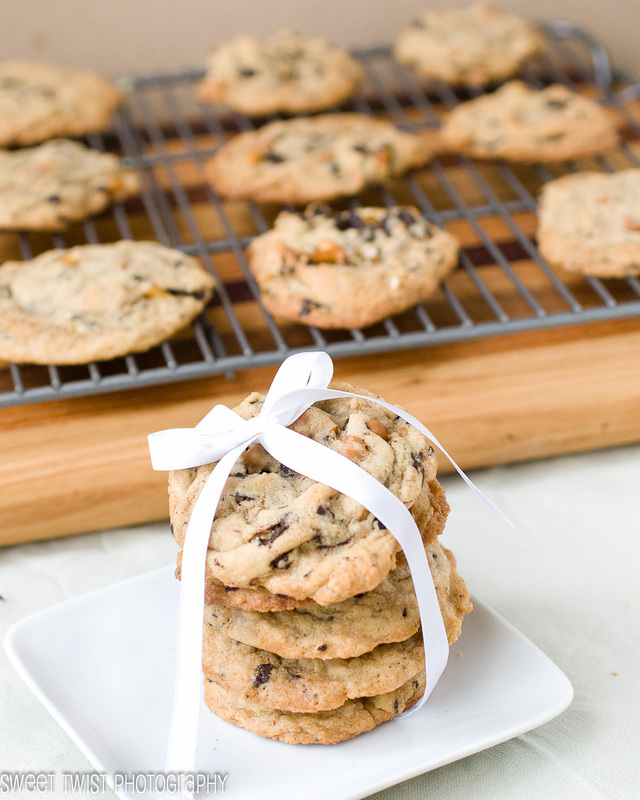 I did a test batch for my husband and he only wants me to make these cookies in the future. I will post the recipe after the bake sale for those of you who don't win, but please check out Carrie's site and the facebook page set up for the auction to get all the guidelines and rules. You can also get a sneak peak at all the other items you can purchase. Spread the word. Spread the love. All the proceeds from the bake sale will actually go directly to Kate and her family to help her cross items off her Mommy Bucket List and to help her with medical costs. What a nice idea! These cookies do look perfect.